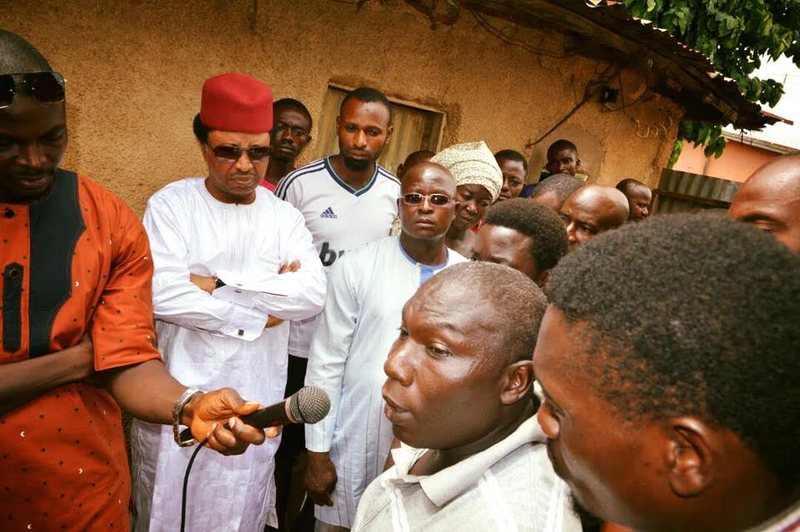 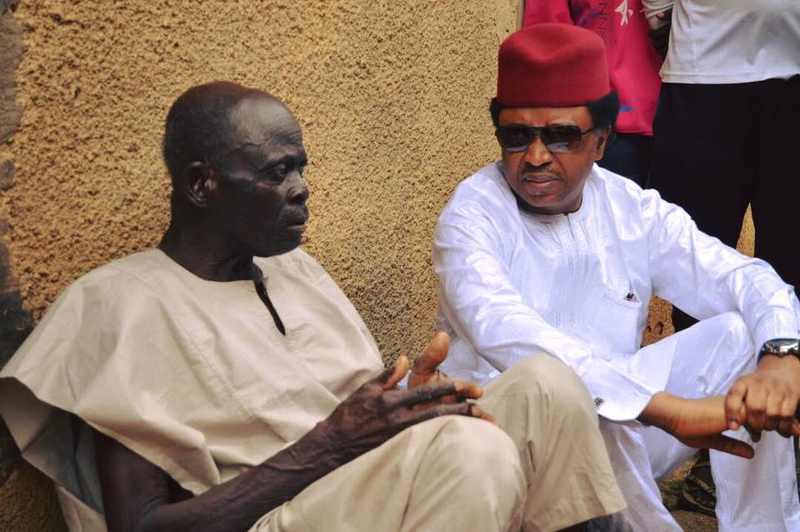 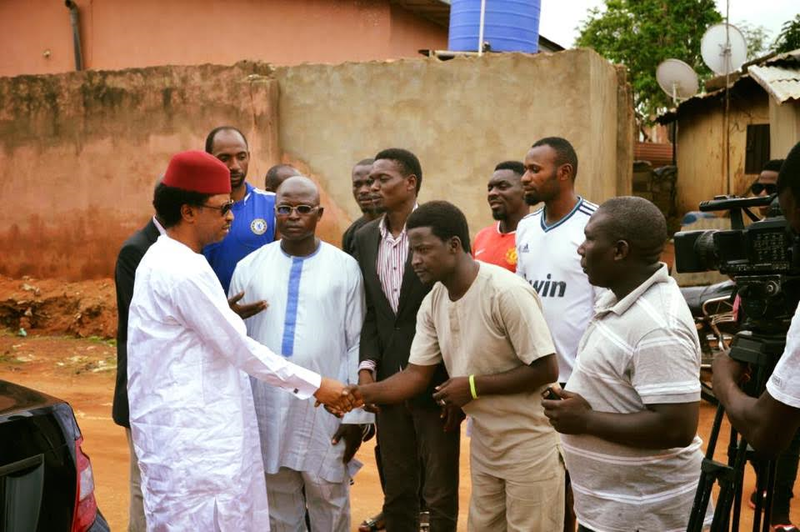 On Saturday, Senator Shehu Sani representing Kaduna Central Senatorial district in the senate, paid a visit to the Unguwan Television community in the state to condole with the family of Mr Solomon Andy, a young man who was allegedly killed by an armed military personnel last Friday. 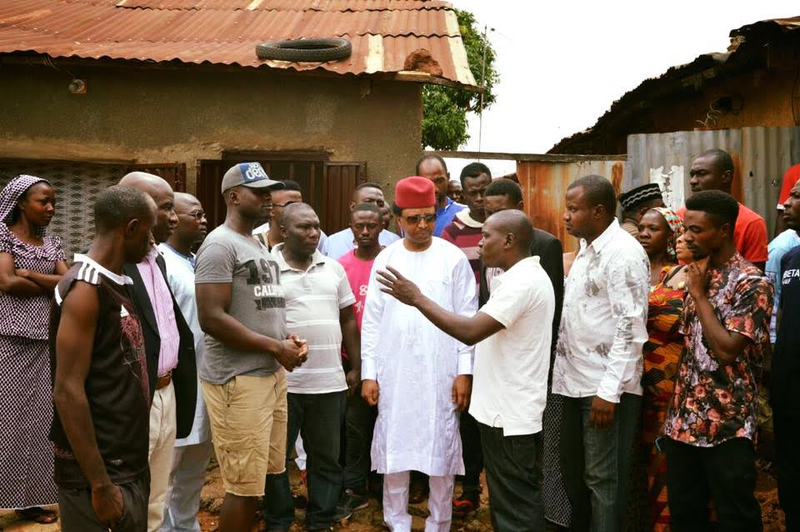 In an earlier report shared by Lasgidi Online, the deceased was killed by a soldier who got angry after he failed to obey his order to stop packing sand from a drainage at the popular Command Secondary School, by Sabo Express Road in Kaduna. 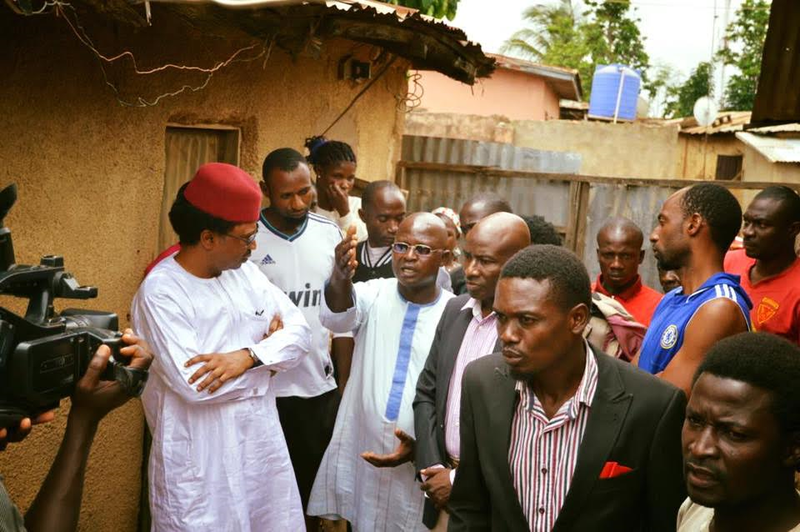 Shehu Sani says Justice must be served in this case.